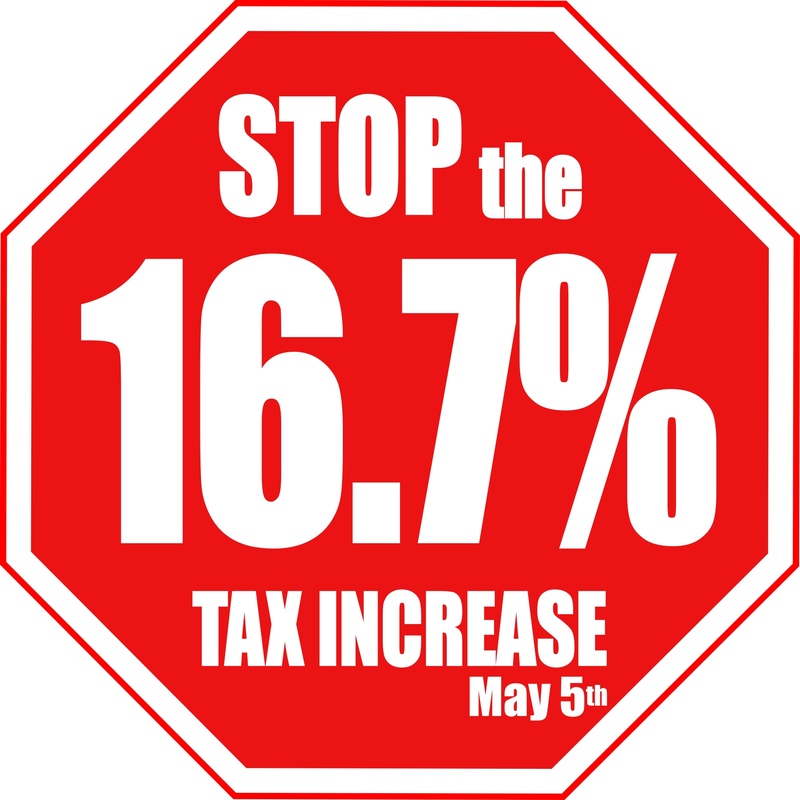 Bill Schuette Agrees That Tax Increases are BAD. Last night, I heard some guy talking about how just a little more government and higher taxes can solve all of our problems. It appears that others are beginning to see a problem with this "so-called solution"
Is the light bulb finally going off (for a change)? Unfortunately, both got their lame duck terms. Tho, Snyder has the distinct advantage of being in the same Party controlling both House and Senate to grow government, hike taxes and fees.